The custom dress from the MillyBridal team was beyond my expectations. I am so happy I found the shop and that they were able to help me. The dress is well constructed and fits me very well with the exception of one measurement. Seriously...it could not fit any better. I am so impressed and would highly recommend this shop. I only sent them photos of a dress I liked and their team had to replicate it from scratch, find the fabric, etc. Thank you MillyBridal! You have made my wedding dress dreams a reality! Always a pleasure doing business with these artists! Dress quality, fabric and built in bra are speciality touches that are beyond affordable and most definitely one of a kind! The speediness of the dress and prompt messaging they provide also make the purchase and ordering experience smooth and delightful. This is my second dress ordered... I will order again if noossible! 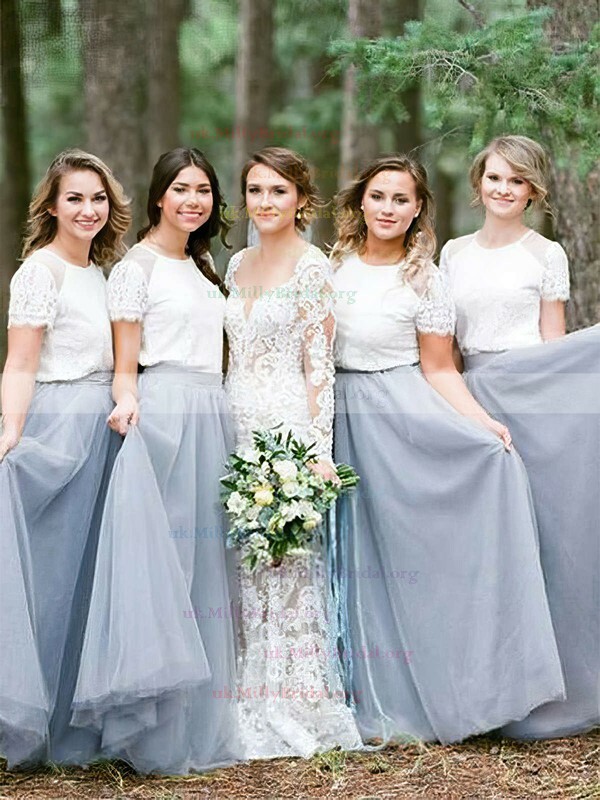 All I have to say is this the best bridesmaids dress. The quality and the color is exactly how it is on the photo. MillyBridal was able to get this out on time. Highly recommend this shop.Thumbs up all the way! This dress left me speechless when it arrived! I ordered it way in advance giving MillyBridal plenty of time to make it and ship it. This was made and shipped to me in less than three weeks. It arrived yesterday and the packaging was perfect! The dress fits like a glove! The stitch work is amazing! The quality far surpasses my expectations and ANY DRESS you will find in a local bridal shop! I am extremely happy with my purchase and the service! 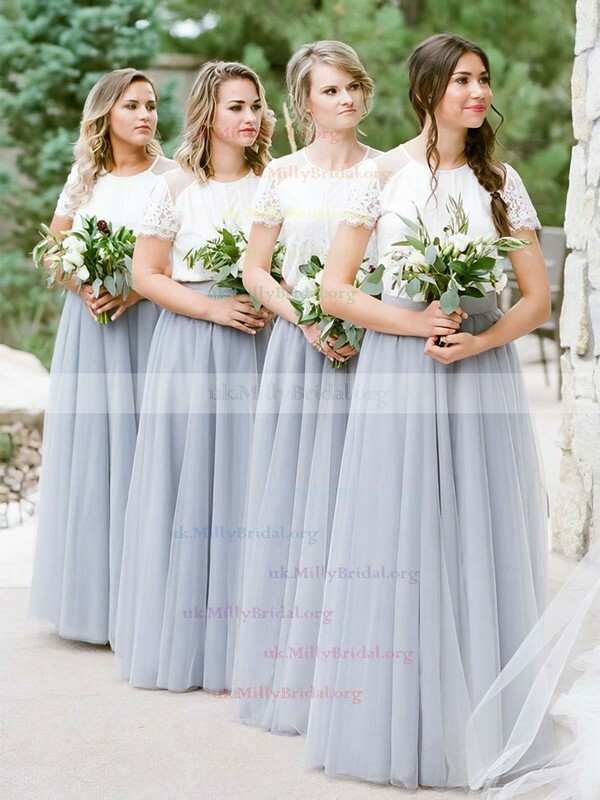 I recieved 3 of these dresses for my bridesmaids today, and they are absolutely beautiful. The picture barely does this dress justice. I haven't seen them on anyone yet, but the fabric is high quality and appears extremely well made. I also recieved them way sooner than I anticipated, which is great, so they have enough time to make adjustments if they need to. 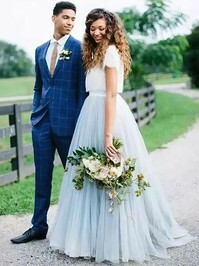 I would highly recommend this company and this dress specifically! the color is exactly what I was looking for. the material is nice and looks great on my cousin. The top is perfect for her age and adds a nice softness to it. I can't believe it fits perfectly with the basic measurements I sent. I was worried it was going to cut it close on time but it came earlier than expected and I'm so grateful!! I bought it in MillyBridal for a wedding as one of bridesmaid. A beautiful color. The dress looks simple yet very elegant. It also can be wore in many occasions. I can wear the dress in the summer or a jacket with it for the spring and fall, even in winter. This dress is really pretty . Soft and comfy. Far better than I expected. The details is beautiful. I love this dress. I wear a size 6 and it fits perfectly. It's going to be my favorite dress this party. One would think I paid a lot more for it than I did.